With over a billion users, Facebook is a giant in the social media space. Digital marketing managers often refer to the behemoth, in the context of other platforms, as “Snow White and the Seven Dwarves”. If you’ve found yourself passively accepting your meek performance numbers on Facebook, we hope this post will inspire you to revisit the platform that offers the most in-depth analytics on your customers and their behavior. >> Is your marketing strategy all over the place? Download our free guide to 10 Things to Cut From Your Restaurant Marketing. 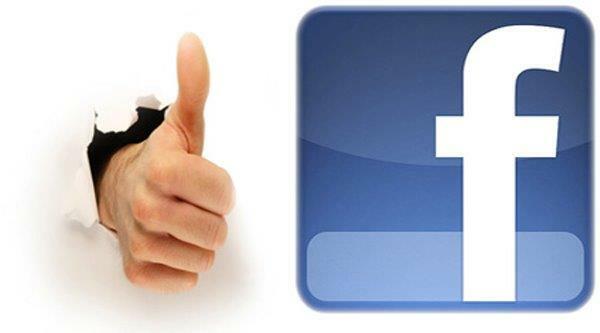 If you have yet to attempt an advertising campaign on Facebook, simply go to Facebook.com/advertising and poke around. You are going to find that the amount of in-depth information on your prospects is staggering. You can target users by age, geography, interests, online purchasing behavior, off-line purchasing behavior and more. In addition, you no longer need to worry about interrupting them with an ad as your “advertisement” will be seamlessly placed within their feed. Facebook then tracks the number of views and actions. A final report is provided at the end. Facebook advertising is very affordable. For a budget of $100 per month you can reach thousands of prospects consistently. If you want to conduct A/B testing, it’s quite simple to manage multiple campaigns and measure them against each other. If you want to forego advertising, take a stab at content marketing. Nothing works better than images and nothing works better than images of food. If you notice your own use of social media, you will see the incredibly high engagement food pictures and videos get. And speaking of video, that’s where all the kids are, especially when it comes to mobile. If you embrace mobile video now you will be miles ahead of your competition. >> Streamline your marketing strategy! Learn 10 Things to Cut From Your Restaurant Marketing. Facebook isn’t going anywhere. And it reaches across all demographics. The knock on it is that the millennials have left it for Instagram. But who owns Instagram? That’s right. Facebook. Don’t let an easy and affordable opportunity to hit your target market slip away because you’re doing too many things at once. If you focus your social media efforts on Facebook as a complementary tool for your overall marketing efforts, you will have a winning combination. Don't know where to start? Never have created or implemented a social media calendar? Give us a call at 951-479-5411, we're ready to assist you with all your social media needs.